Massive Entertainment is leading development of a new game set on Pandora, the planet from James Cameron’s Avatar. The game is the result of a partnership between Ubisoft, film production company Lightstorm Entertainment, and Fox Interactive. 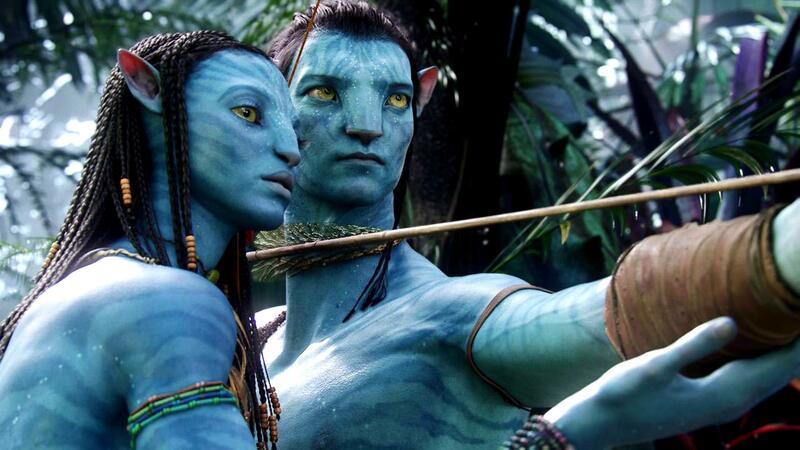 The 2009 film earned an incredible $2,787,965,087 at the global box office, but while four sequels are being planned, Avatar has faded somewhat from the public consciousness. This game is, presumably, being created to stir up interest in the franchise going forward. The game will be built using the Snowdrop engine, the same engine used for The Division, which will also be used for “a number of other unannounced Ubisoft projects” according to the press release. No real details about the game were released, except that it’ll be coming to PC and consoles. With Avatar 2 aiming for a late 2018 release and Avatar 3 targeting 2020, it’s likely that we’ll be waiting a while on the accompanying game.